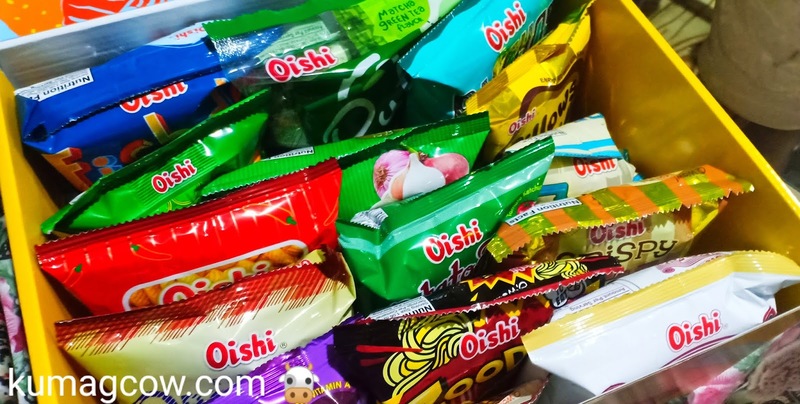 I have been to every OISHI Snacktacular event since its inception a few years ago. They've been to different malls, even all the way to the south. 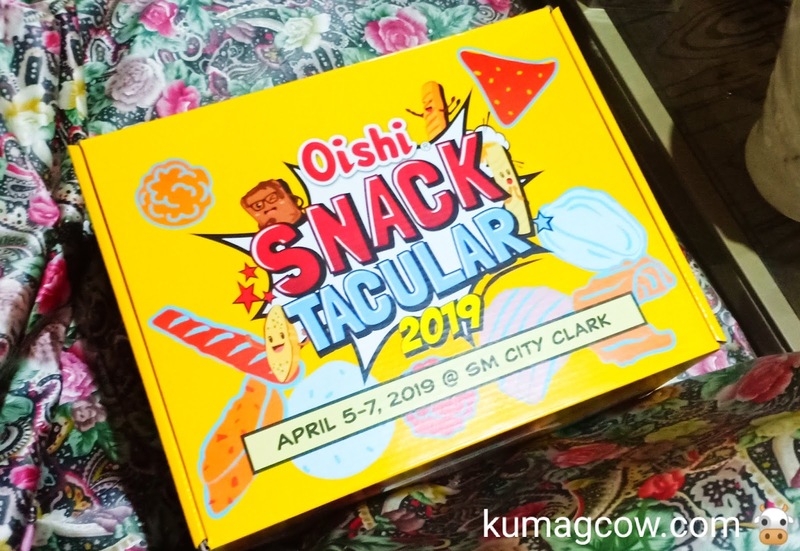 This year however they are taking you to SM CITY CLARK as the 2019 Oishi Snacktacular happens on April 5-7 there. Be a human crane for a weekend and get to taste all the Oishi snacks you love together with your family and friends. Win tons of prizes if you do these games and accomplish tasks on booths. 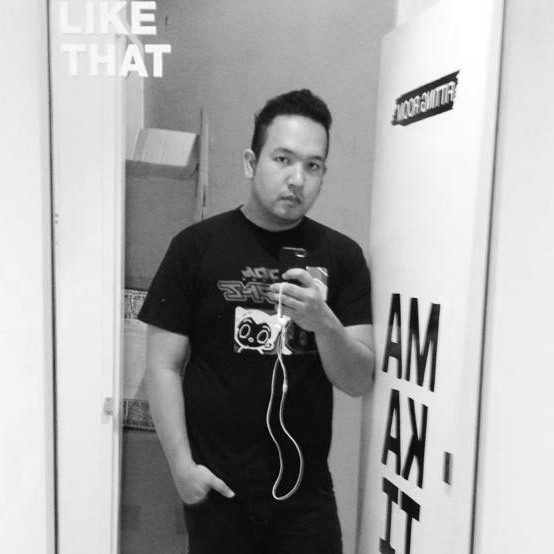 Head on to Pampanga because this will be fun! I'll be there too on the first day and I'll tell you all about it on my social channels. Follow my adventures okay! ?